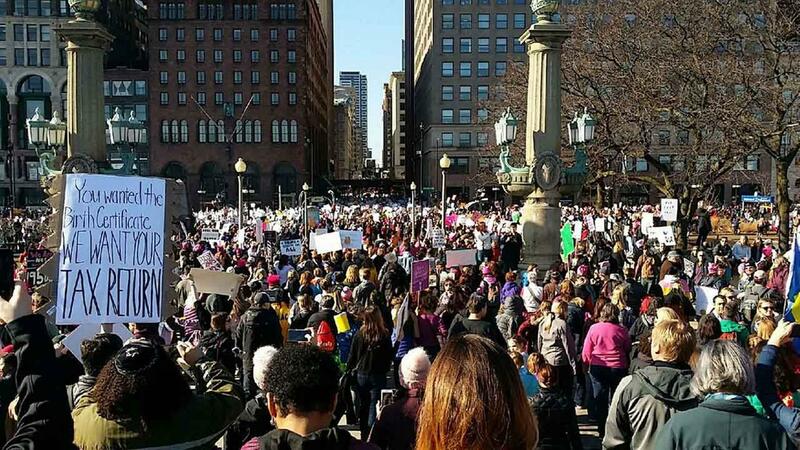 Before Chicago area residents take to the street Saturday for the Women’s March, here’s what you should know about traveling to and from the march route, street closures and how bundled up you should to be for the day. LOGISTICS: The rally site at Grant Park opens at 9 a.m., kicking off with recorded videos and music. The speaking program, which includes Cook County Commissioner Bridget Gainer and Illinois Attorney General Lisa Madigan, begins at 11 a.m. The march will start at 12:30 p.m. Starting at Jackson Street at Columbus Drive, marchers are expected to head west on Jackson to Clark Street. From there, they’ll head north on Clark to Federal Plaza. Organizers expect marchers to disband at Jackson and Dearborn Street.